3031 Tisch Way, 100 Plaza East, San Jose, CA. Developing a Major Gifts fundraising campaign is an integral part of successful nonprofit organization’s fundraising program. Over the course of this two-day intensive workshop participants will learn the key strategies in securing and sustaining major gifts. • Strengthen retention and upgrades in major gifts by engaging and motivating donors. 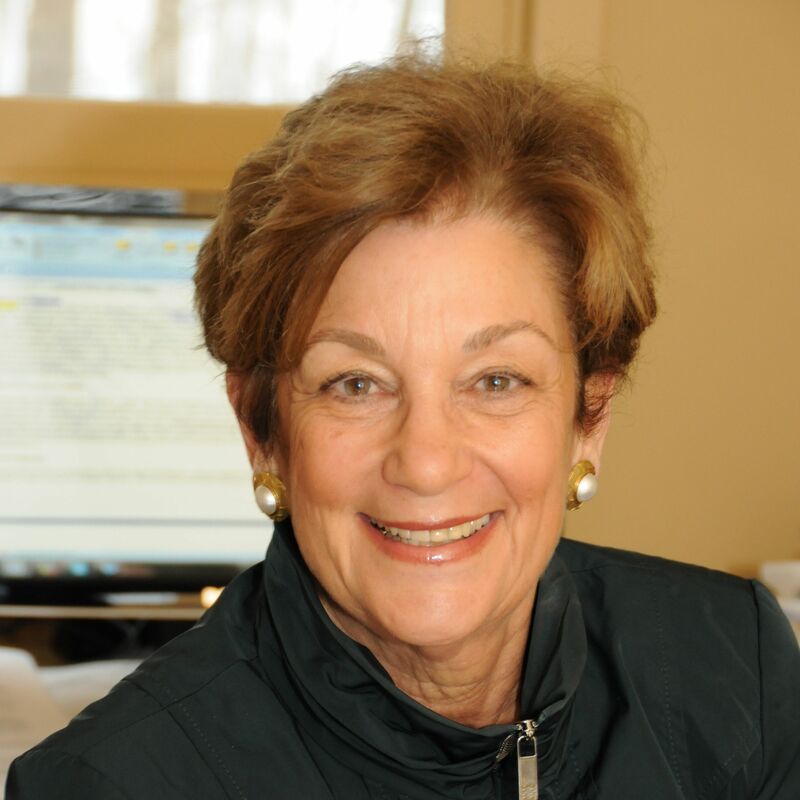 The first is Deborah Kaplan Polivy, Ph.D., a Fund Development Consultant and author. Her newest book, The Donor Lifecycle Map: A Model for Fundraising Success, was recently published by Charity Channel Press and it builds upon the ideas she presented in Donor Cultivation and the Donor Lifecycle Map: A New Framework for Fundraising (Wiley, 2014). As a consultant, Deborah has trained numerous boards of directors as well as development professionals on the use of the Donor Lifecycle Map for achieving fundraising success. She has led workshops and seminars throughout the United States and abroad. Her doctoral degree is from The Heller School for Social Policy and Management at Brandeis University where she is a proud member of the Board of Overseers. The second instructor on the first day is Hannah Berger, who brings a wealth of knowledge and practical experience to clients throughout the western United States. 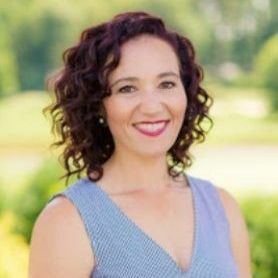 As a Senior Consultant with Fitz Non-Profit Consulting, she guides clients through major campaigns, board recruitment and development, foundation and corporate relations and international fundraising. Ms. Berger’s wealth of knowledge is essential to building a solid foundation for successful and strategic fundraising programs. 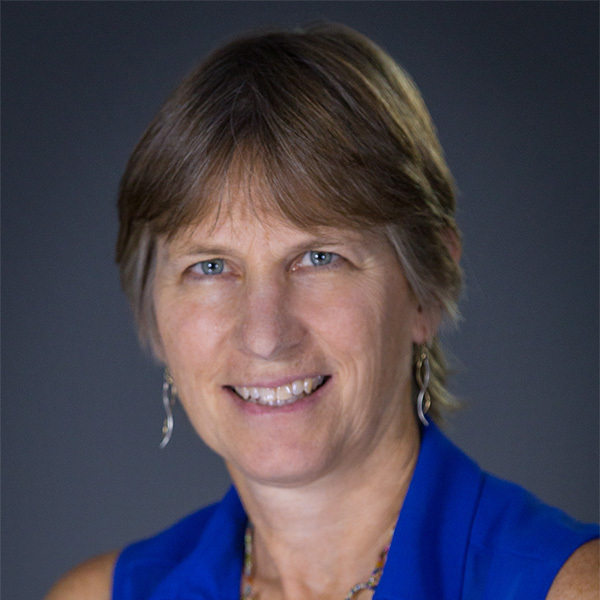 Ms. Berger holds a Master’s degree in Public Administration from California State University, Northridge, and has been a featured instructor and presenter at conferences in California and Washington, DC and an adjunct professor and trainer for The Sanford Institute of Philanthropy at National University. On the second day, the course will be taught by Regina Neu who has spent over thirty years of her professional career working in the nonprofit sector. Her experience includes being an Executive Director for two Bay Area nonprofits (Young Audiences of the Bay Area, Big Brothers Big Sisters of San Francisco and the Peninsula). Regina has also taught nonprofit administration courses at San Francisco State University and at California State University, East Bay. She has been working as a consultant for the past fifteen years primarily with small to mid-sized nonprofits. Her consulting work focuses on helping nonprofits increase their efficiency, manage change, and overcome challenges. Her expertise is in board development (training and facilitation), transition management, interim leadership, leadership coaching, needs assessment, and strategic planning. Regina has a bachelor’s degree from the University of Delaware and a Master’s degree from the University of Pennsylvania.